The presence of aldehydes and ketones in mainstream cigarette smoke has been reported more than 40 years ago. 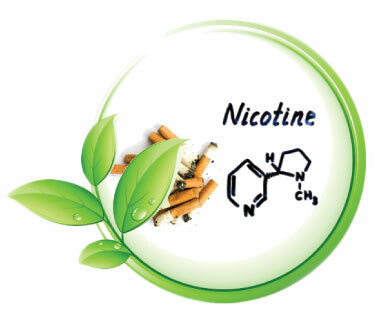 There is interest in the level of carbonyl compounds in cigarette smoke, considering formaldehyde, acetaldehyde, acrolein, and crotonaldehyde are biologically active agents. 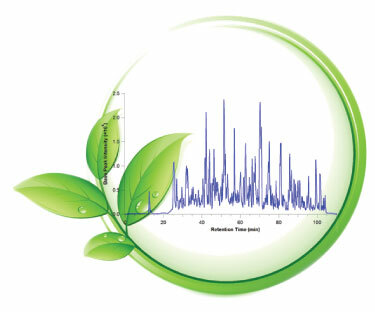 HPLC method is used for accurate identification and quantification of: acetaldehyde, acetoin, diacetyl (2,3-butanedione), diacetyl propionyl, formaldehyde, acetyl propionyl (2,3-pentanedi- one), acetone, acrolein, crotonaldehyde, butyraldehyde and all other carbonyls on request. E-liquids contain nicotine, an addictive and potentially dangerous stimulant, but often the actual nicotine content differs significantly from manufacturers’ labelling due to lack of regulation for these products. This analysis was developed to directly test the amount of nicotine in e-liquids and in the aerosol which the consumer receives by vaping, using gas chromatography combined with mass spectrometry (GC-MS). Analysis of e-liquids revealed that they contained numerous compounds besides the vendor-listed propylene glycol, glycerin, and nicotine. The determination of impurities and toxicants in e-liquids and aerosols is done using straightforward gas chromatography with mass spectrometry screening method in combination with registered library compounds for identification. 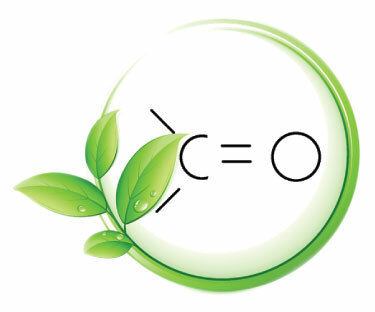 Examples include phthalates, siloxanes, diethylene glycol, halogenated chemicals, brominated chemicals, and other chemicals related to propylene glycol impurities. Transfer from an e-device to the e-liquid might be the source of this contamination. 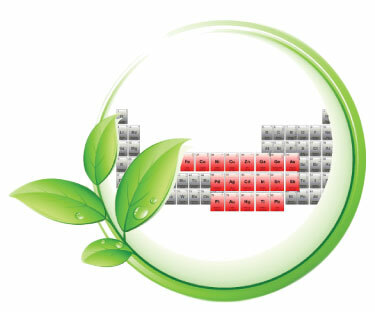 ELDA provides determination of trace concentration levels of metals in e-liquids and e-vapour aerosols according to international guidelines for the following metals: tin, copper, aluminium, nickel, iron, silver, chromium, lead, arsenic, cadmium, cobalt, manganese, zinc, strontium, selenium, mercury.